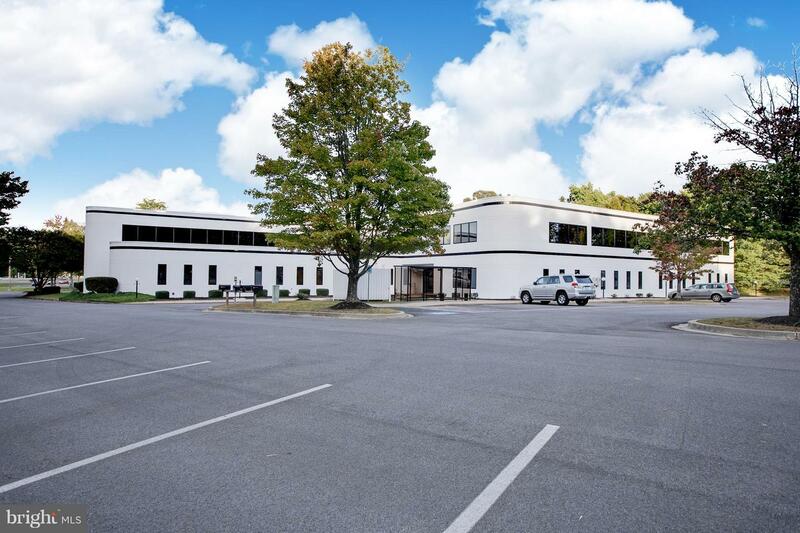 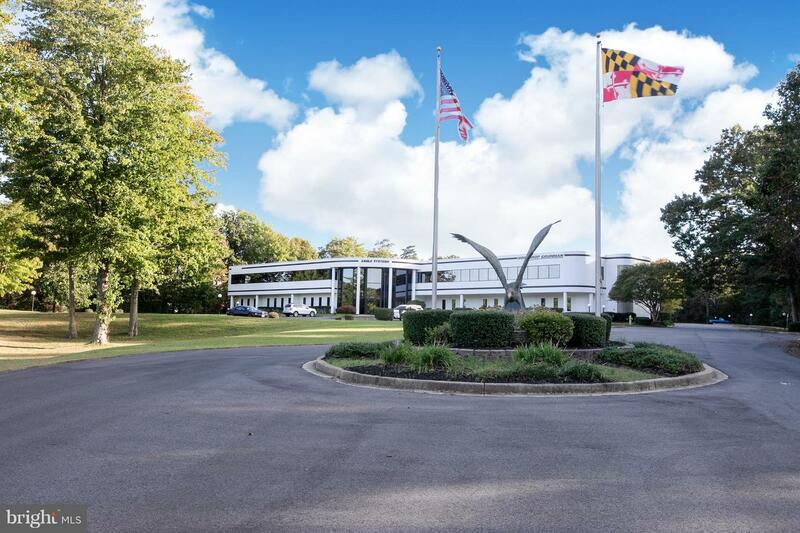 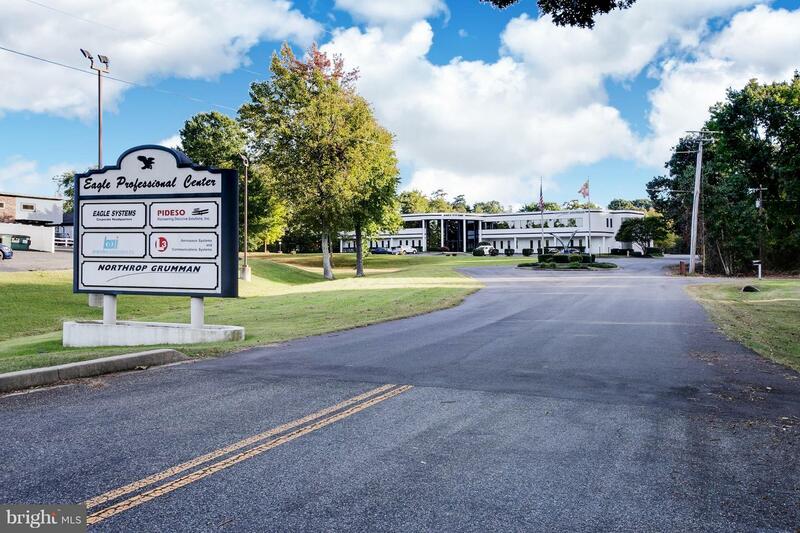 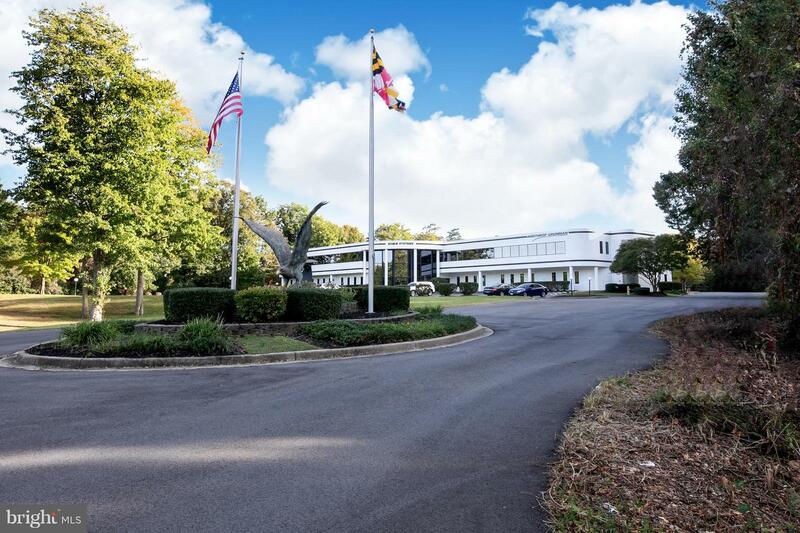 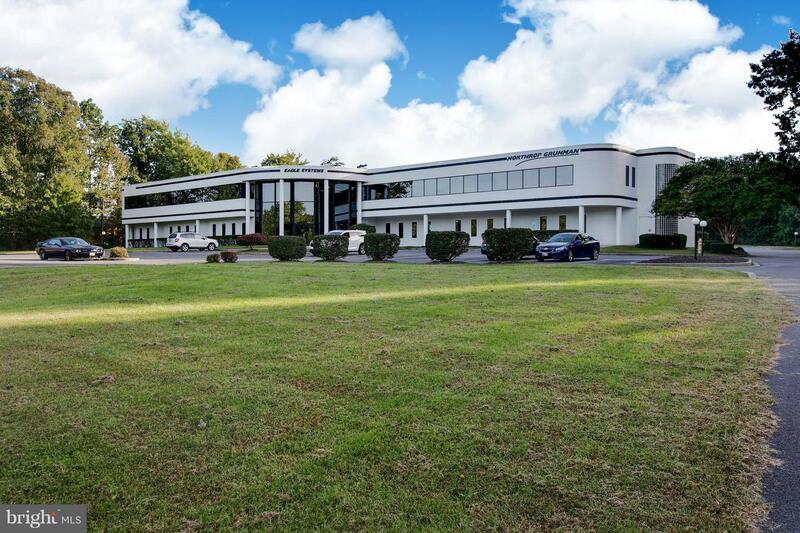 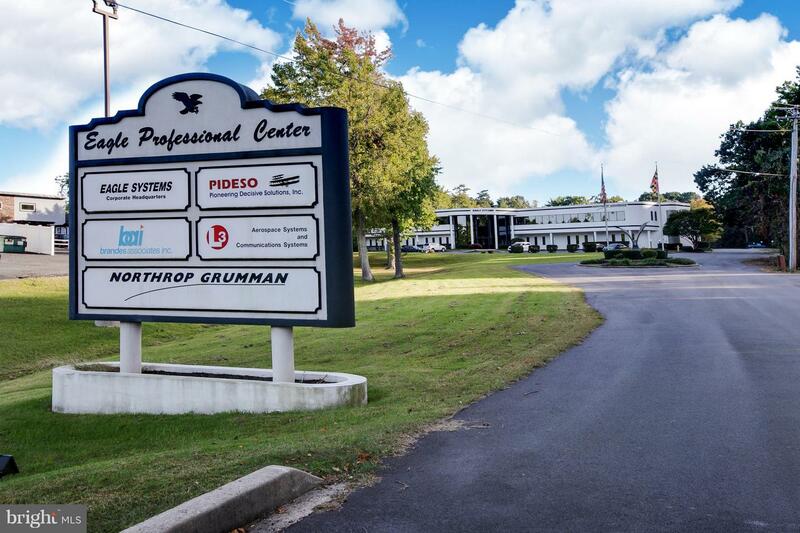 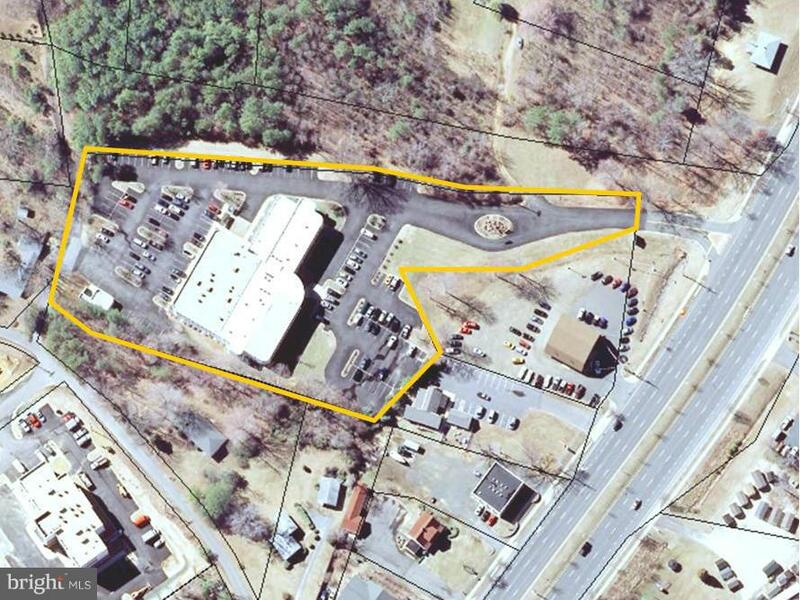 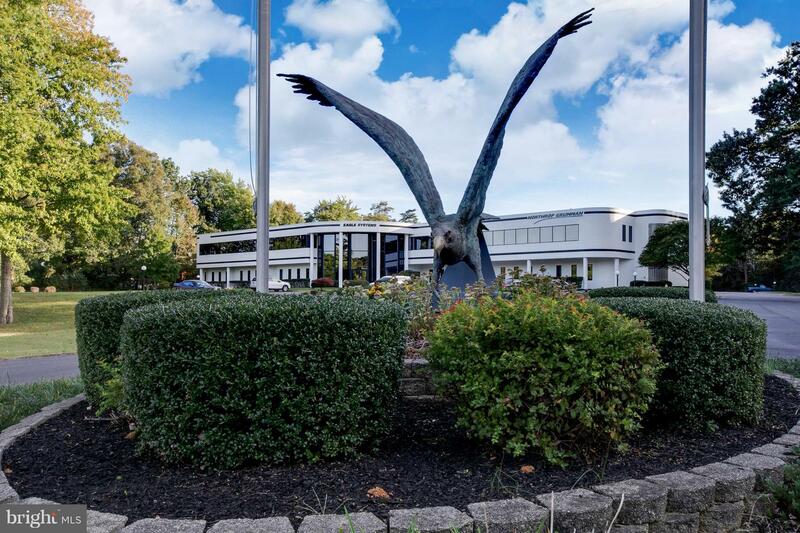 THIS IS THE SALE OF THE EAGLE PROFESSIONAL BUILDING, LOCATED 1.2 MILES FROM THE GATE 1 ENTRANCE TO PATUXENT RIVER NAVAL AIR STATION. 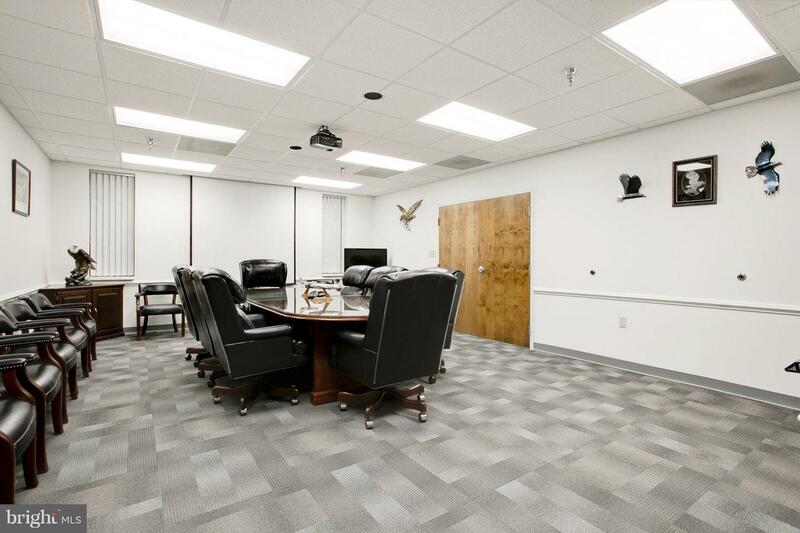 THE BUILDING IS FULLY LEASED TO DEFENSE CONTRACTORS SUPPORTING THE MISSIONS OF THE BASE. 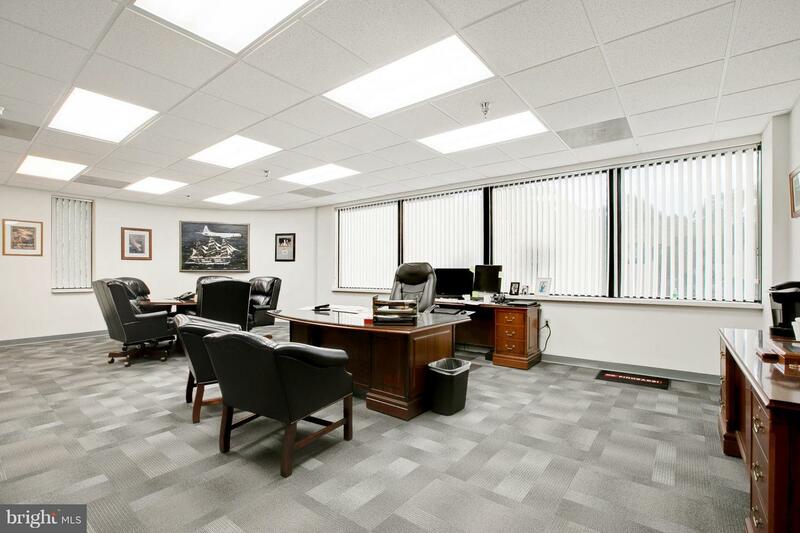 PAX RIVER NAS HAS EVOLVED INTO THE CENTER OF EXCELLENCE FOR NAVAL AVIATION. 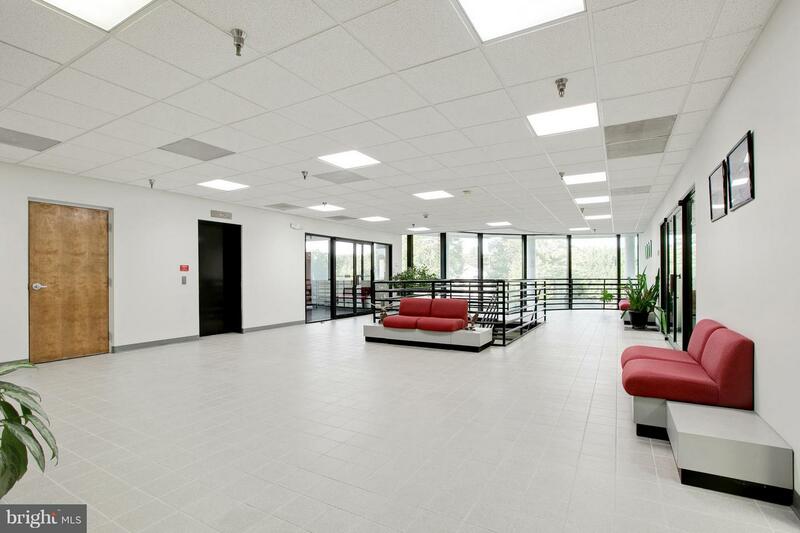 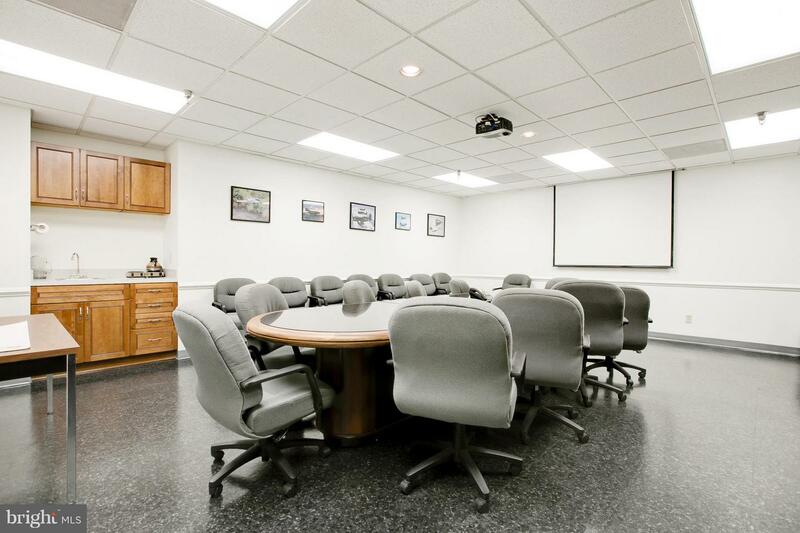 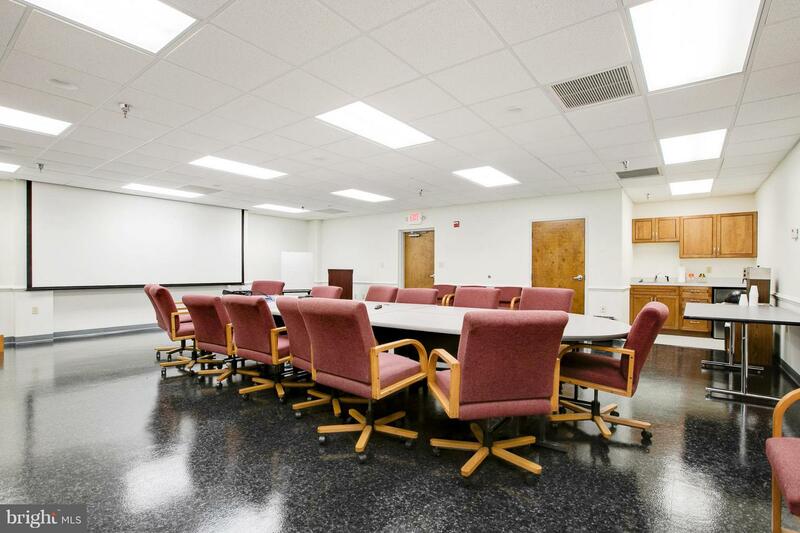 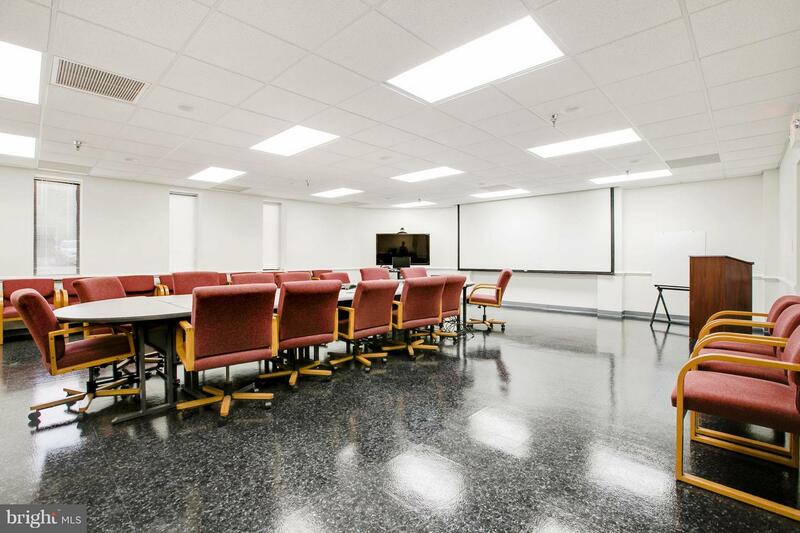 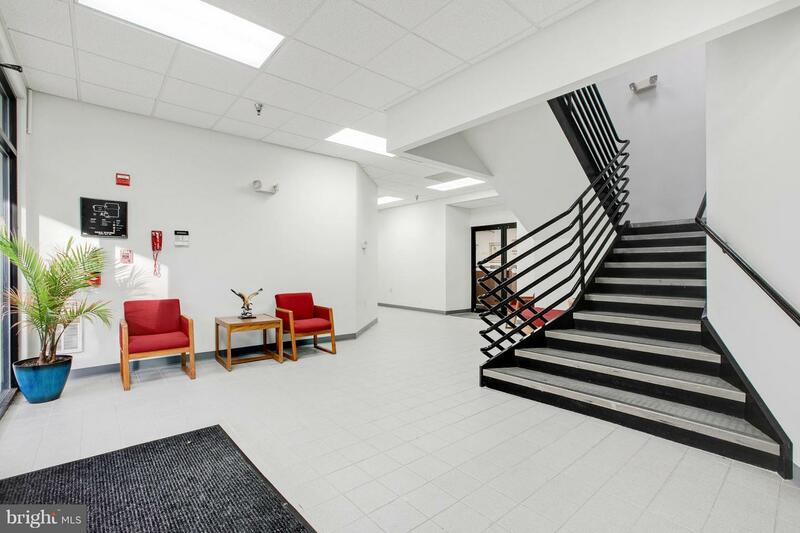 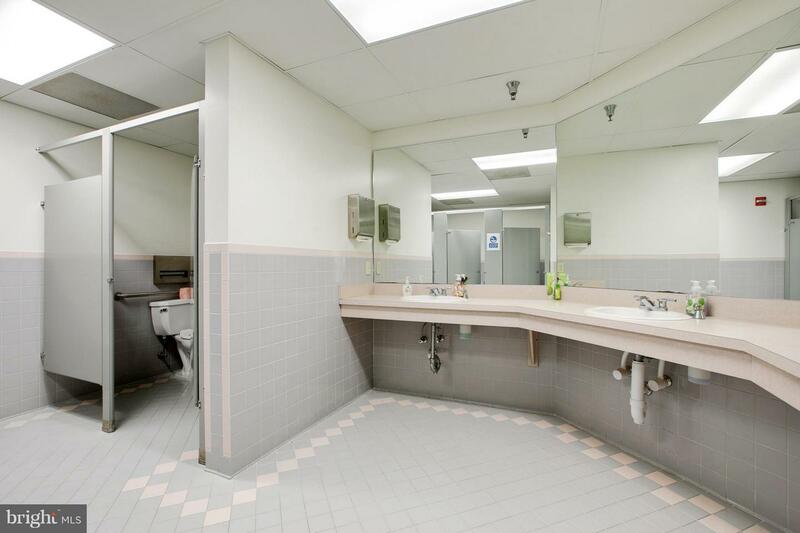 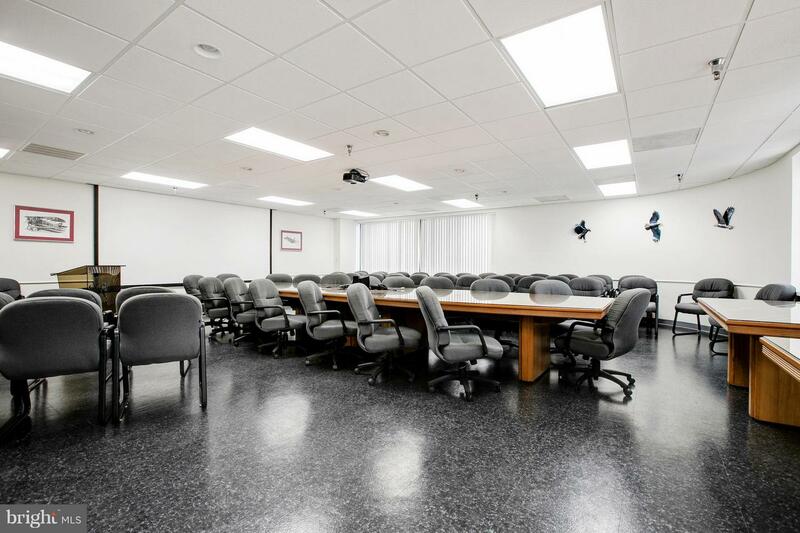 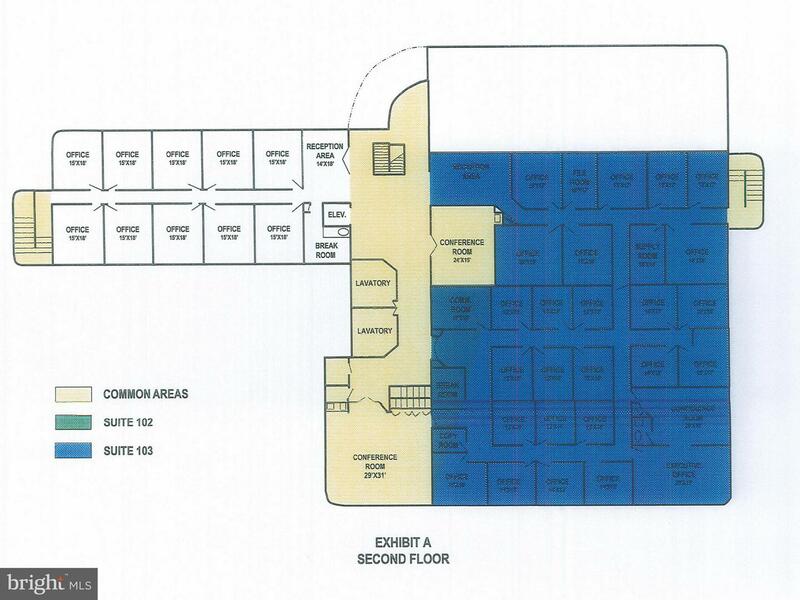 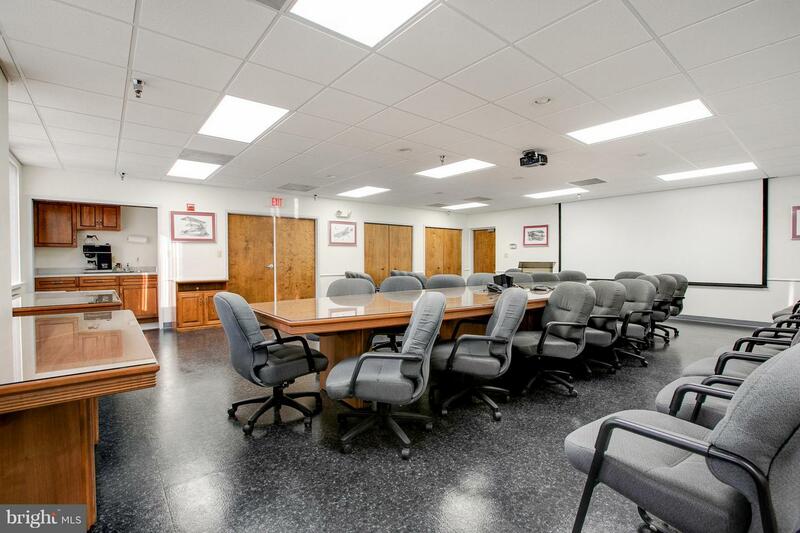 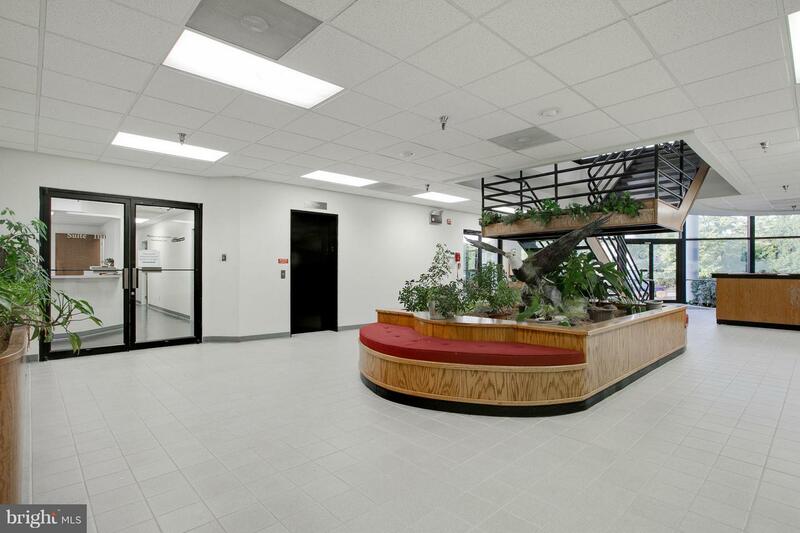 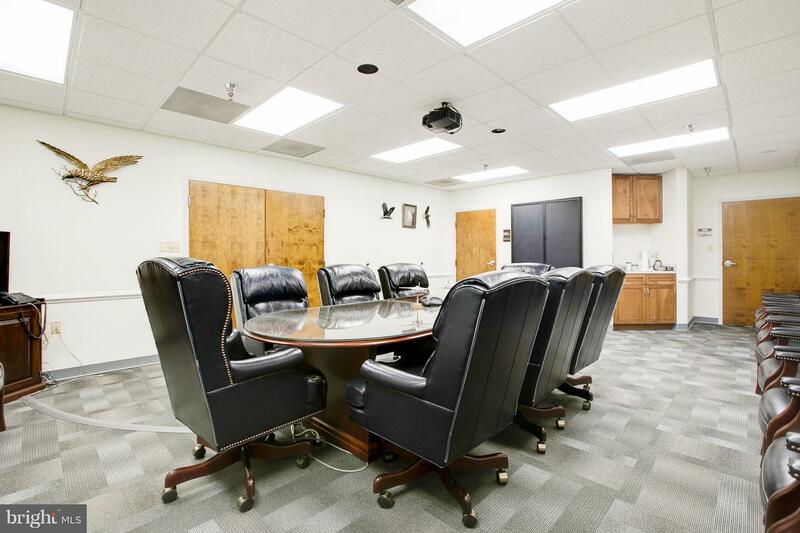 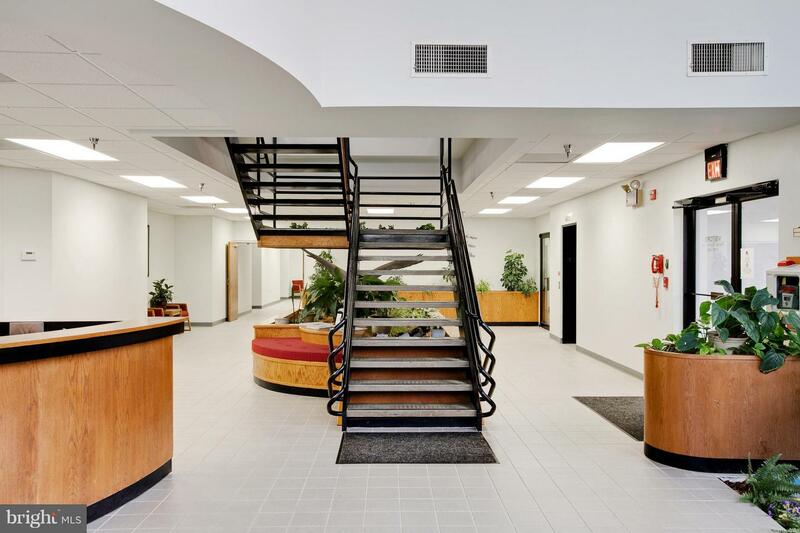 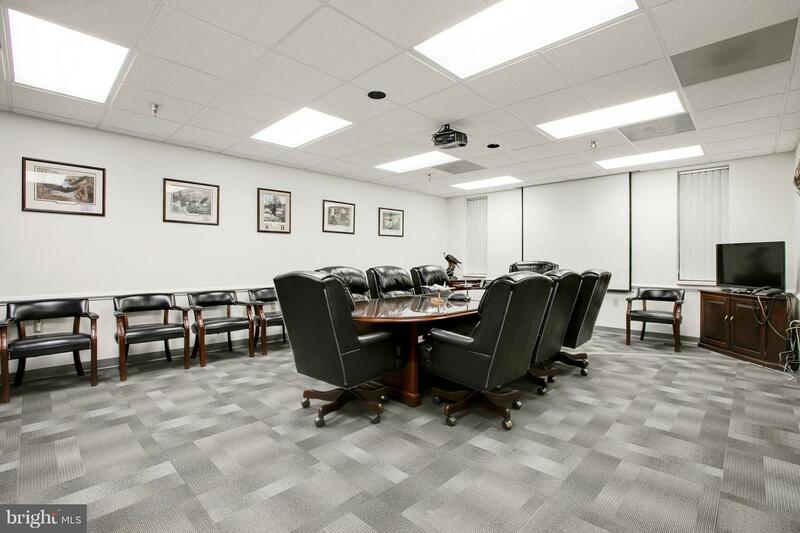 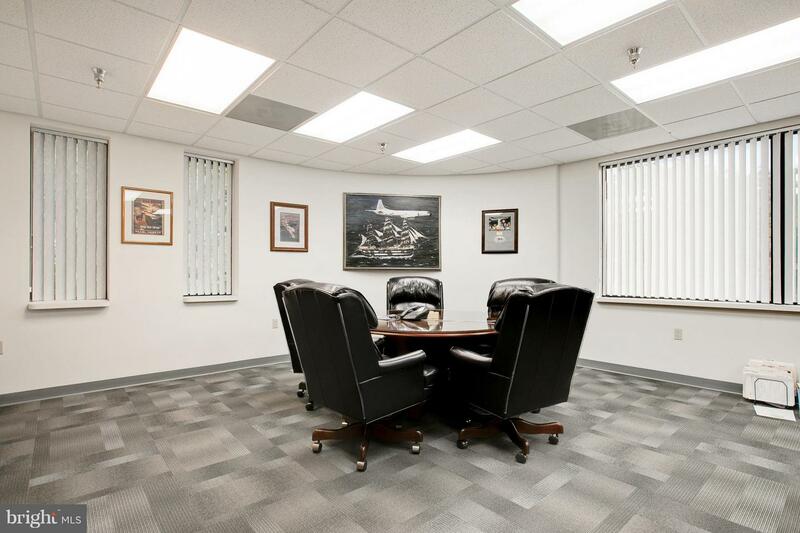 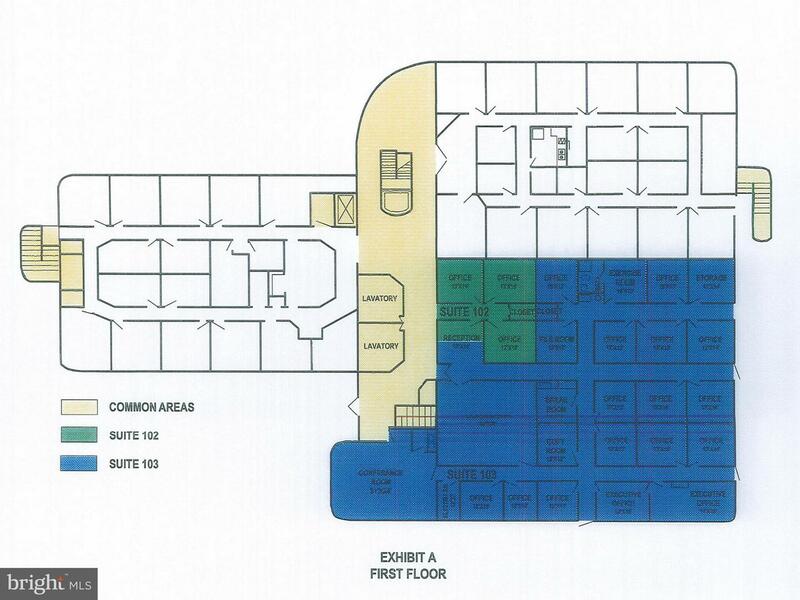 THE BUILDING IS IN PRISTINE CONDITION WITH PLENTY OF PARKING, A SECURE ENTRANCE, AN ELEVATOR, THREE FULLY EQUIPPED CONFERENCE ROOMS, COMMON AREA RESTROOMS ON EACH FLOOR AND MUCH MORE. 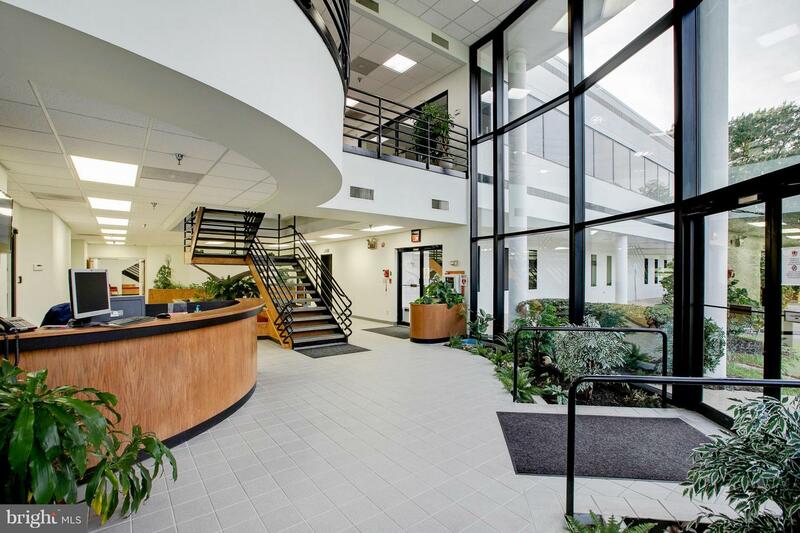 CAP RATE IS 8.55%. 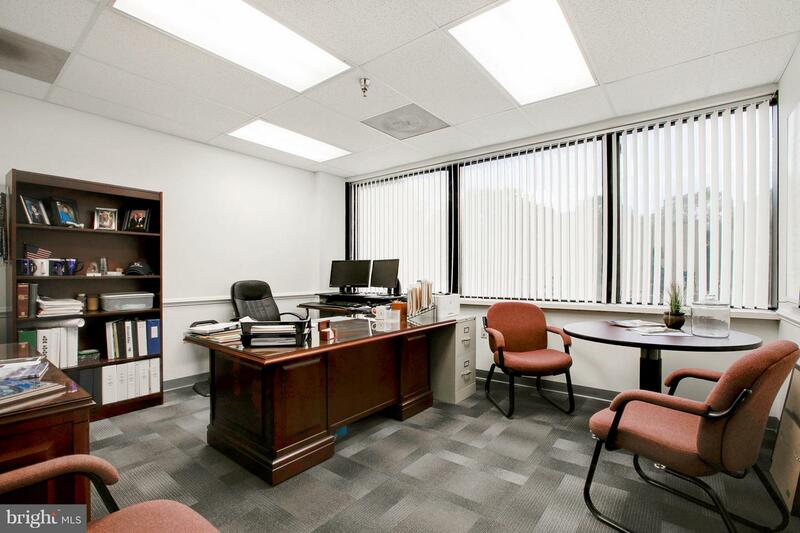 CALL LISTING AGENT FOR INFORMATION WHILE THE PROPERTY IS STILL AVAILABLE.